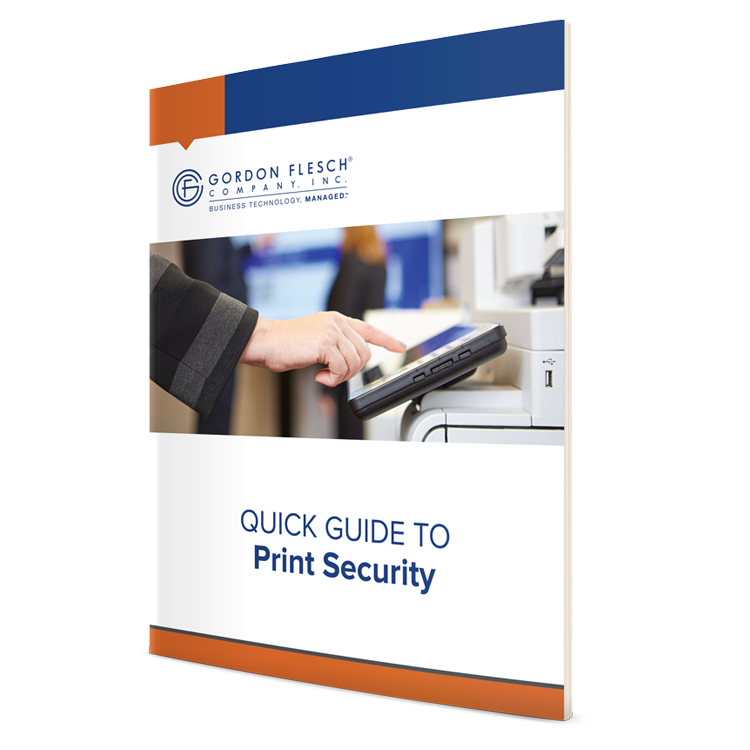 Print security is the all-encompassing view of your current print infrastructure and security standards to evaluate vulnerabilities and areas of improvements. 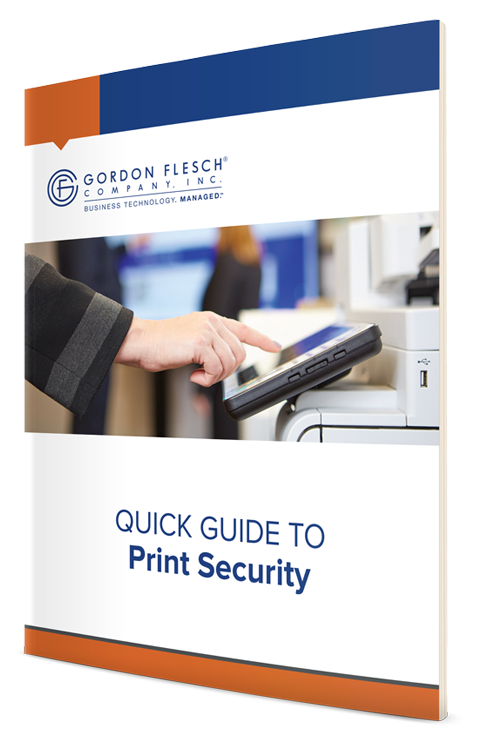 In the Quick Guide to Print Security, you’ll get a solid overview of why print security is important, how it works, and what you can expect from implementing a proper endpoint security strategy. 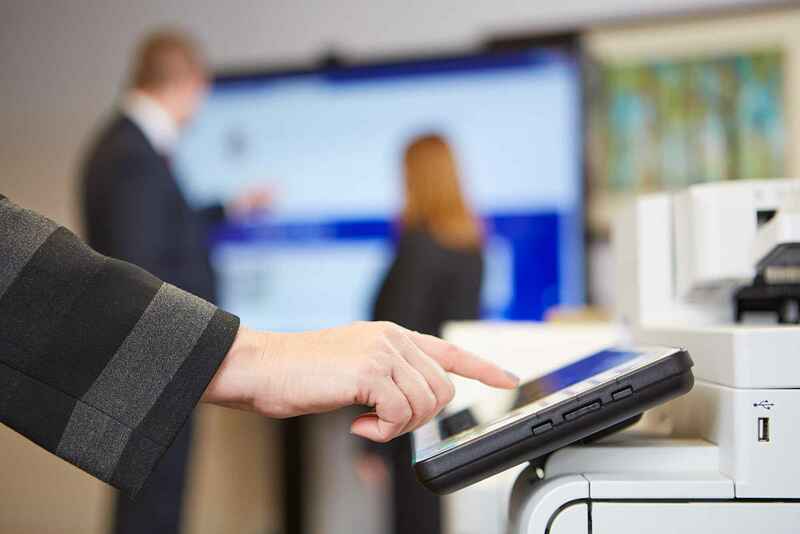 Don’t wait until something happens to act: fill the form to download your free copy of this valuable resource now!